Hi there, my darlings! 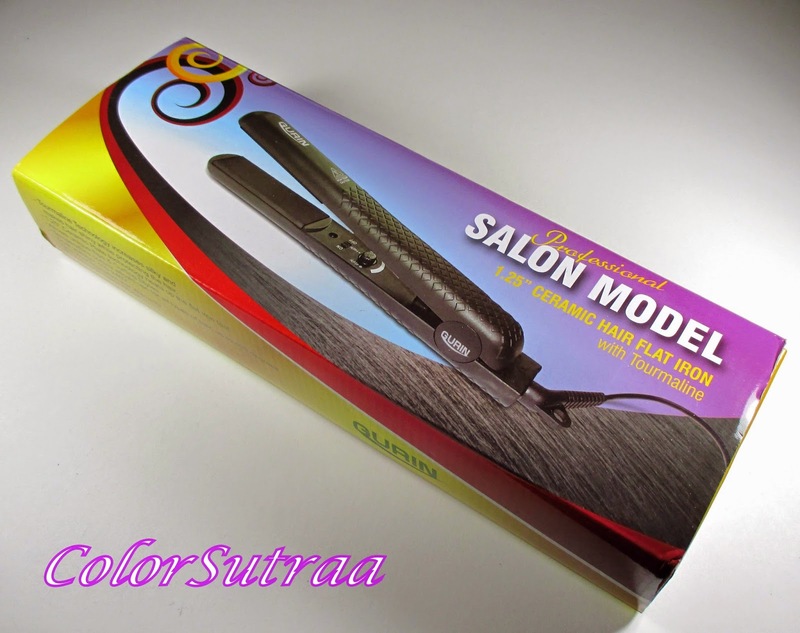 Today I'd like to introduce you to a product that most of you probably use day in and day out but is fairly new to me--a ceramic flat iron! Yup! I haven't really used one very often, except for the times when a beloved girlfriend convinced me that I CAN rock straight hair (miss you, Mish!) and I, in fact, don't own one. 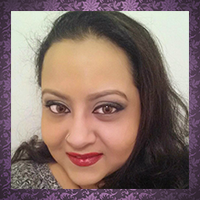 I prefer to usually blow dry my naturally wavy and often frizzy hair with either a big round brush or a hot air brush styler. 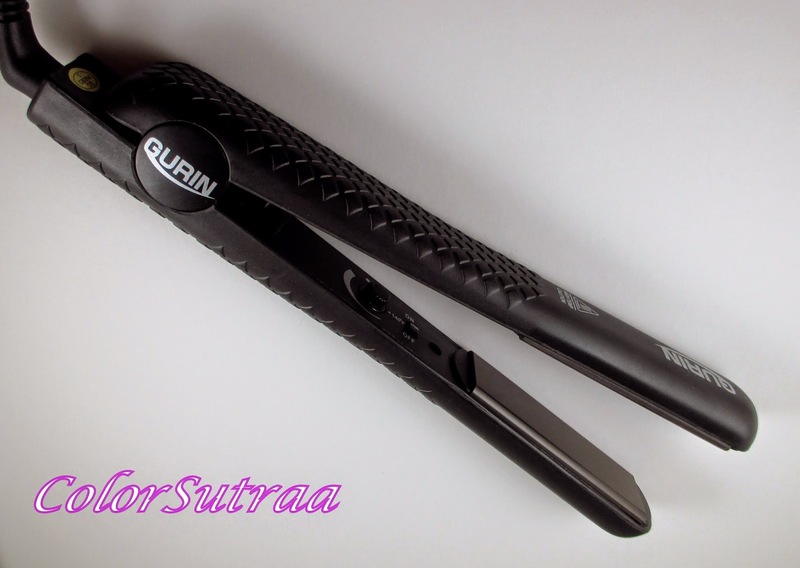 But when this particular review opportunity came around, I decided it was time for me to try my hand at straightening! 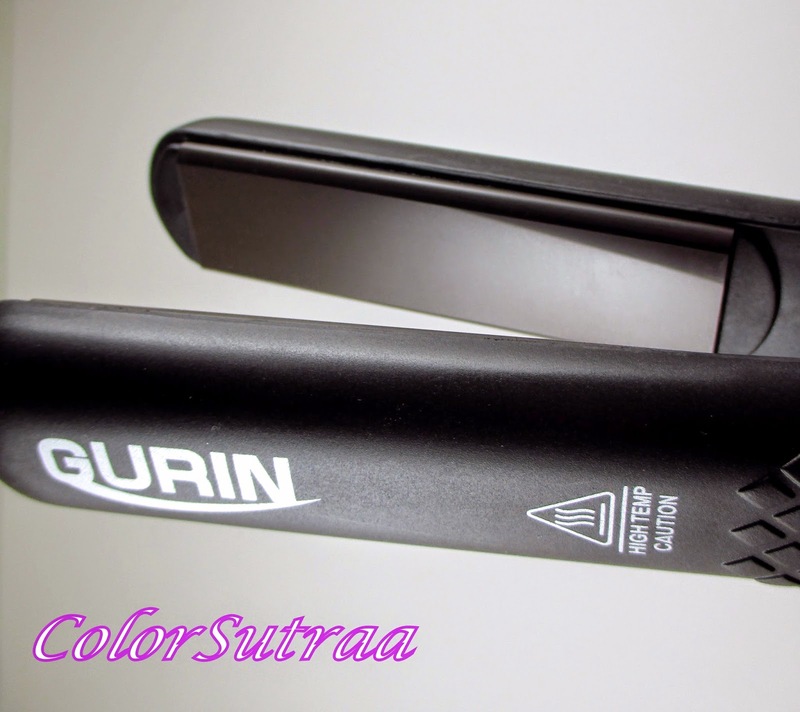 And so, today let's talk about Gurin's Ceramic Hair Flat Iron. 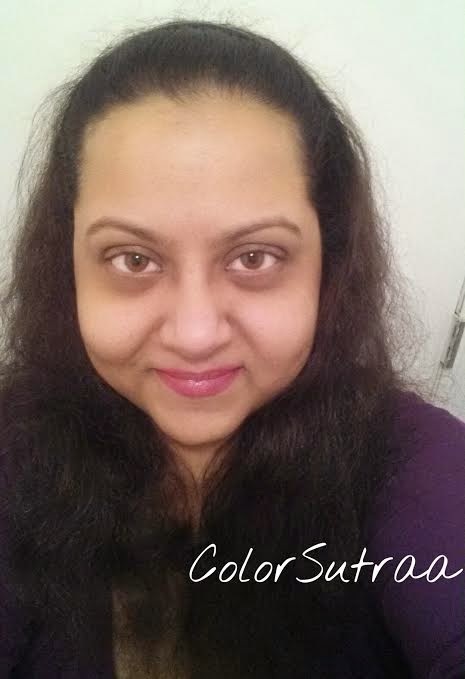 USES AND IMPRESSIONS : During the winter, my hair gets super dry and frizz is a year-round problem. So I decided to test if a straightener helped with that! 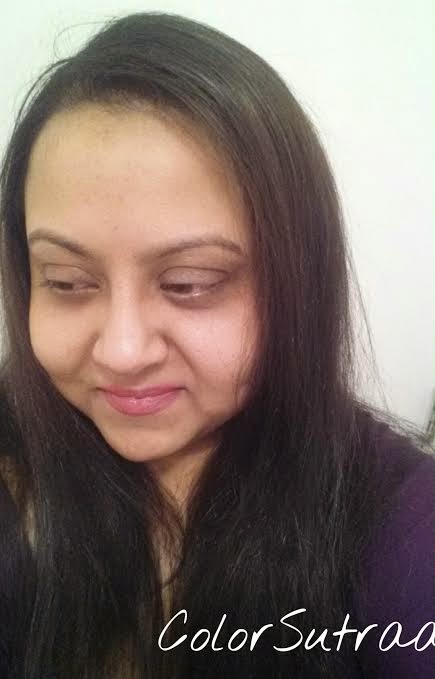 The ceramic panels really did make my hair feel softer, smoother and definitely straighter. I set the temperature for about 300 and still achieved a great look--straight and smooth without being completely flat, which I really liked. 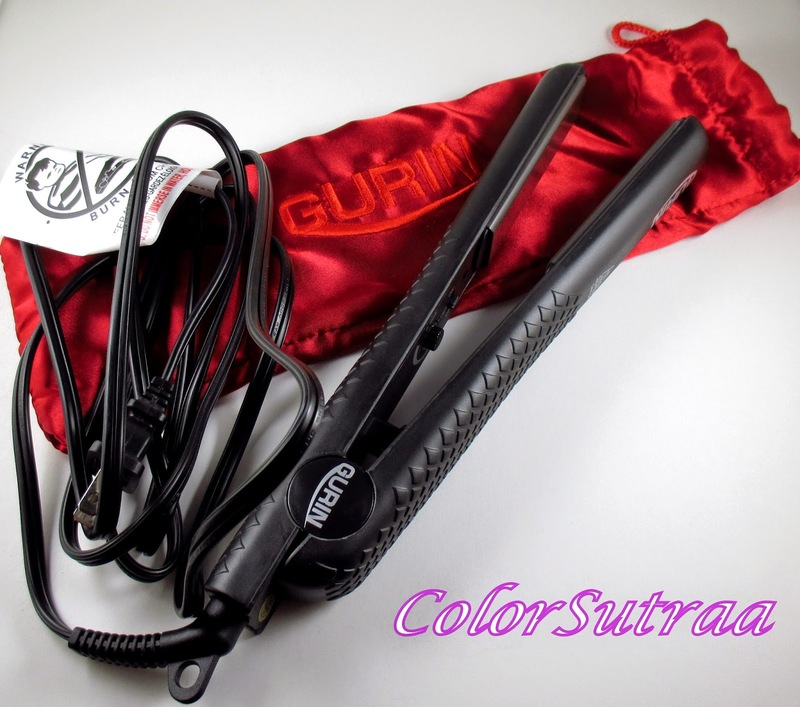 And I really like that the flat iron is lightweight and portable enough that I could confidently say that curling or flip-outs would be a breeze! On the not so positive side, I found the dial and the ON/OFF switch awkwardly place, in between the prongs. It was kinda difficult to maneuver my hand in to adjust the temperature while the tool was still on and I was a bit afraid that I would end up burning my hand. I can see how that would be a possibility in a careless moment. 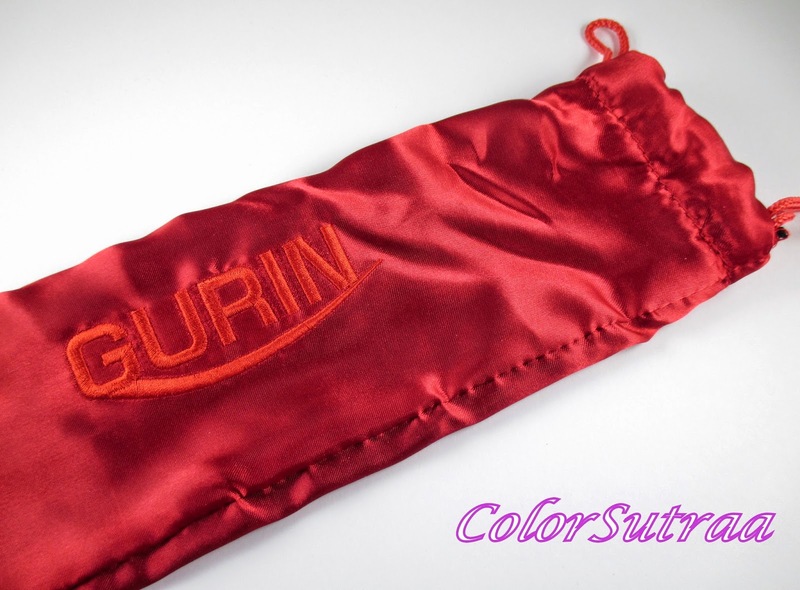 The carry case, on the other hand, is really pretty and perfect if you travel a lot! So there you have it, my darlings! If you would like to pick up Majestic Pure's Fractionated Coconut Oil, you can find it on Amazon HERE for the price of $18.99 with free shipping. A pretty great deal! 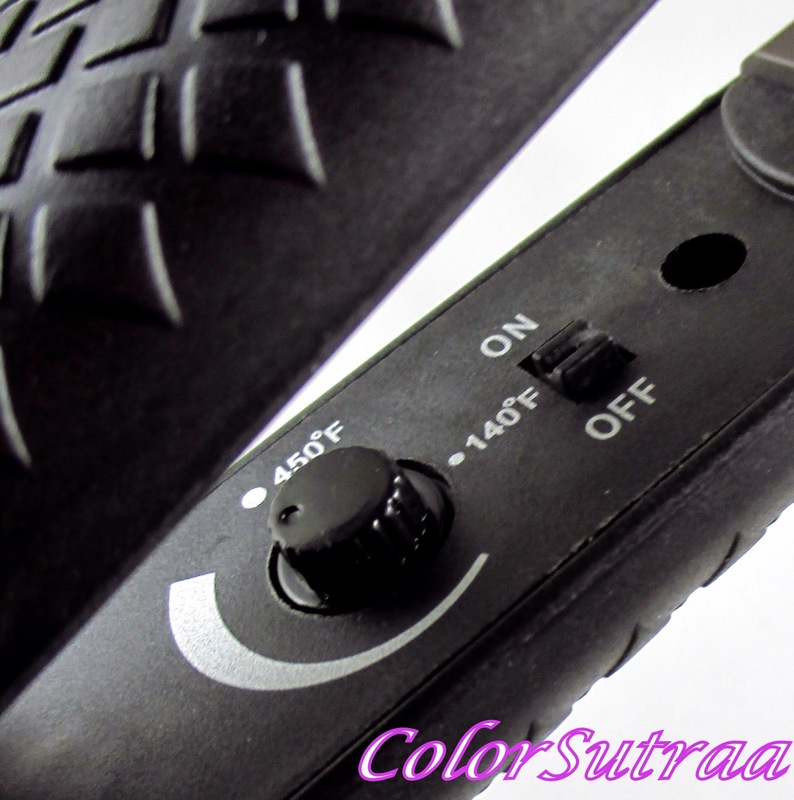 What is YOUR go-to hair styling tool? I'd love to hear about it in the comments section below! I prefer my Karmin I love it.